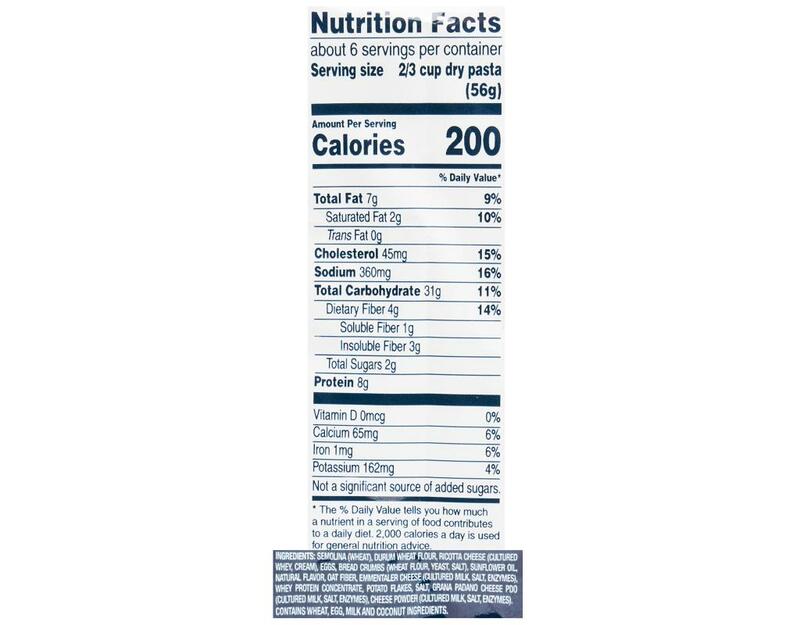 Made with carefully sourced ingredients, Barilla Collezione Tortellini is crafted the traditional Italian way with a centuries-old Italian recipe: a perfectly balanced trifecta of sweet Swiss Emmenthal, light Ricotta, and nutty Grana Padano. 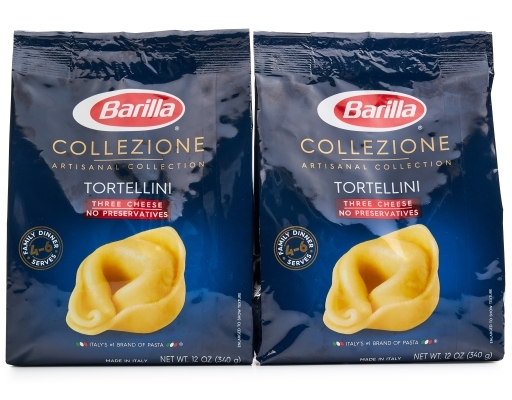 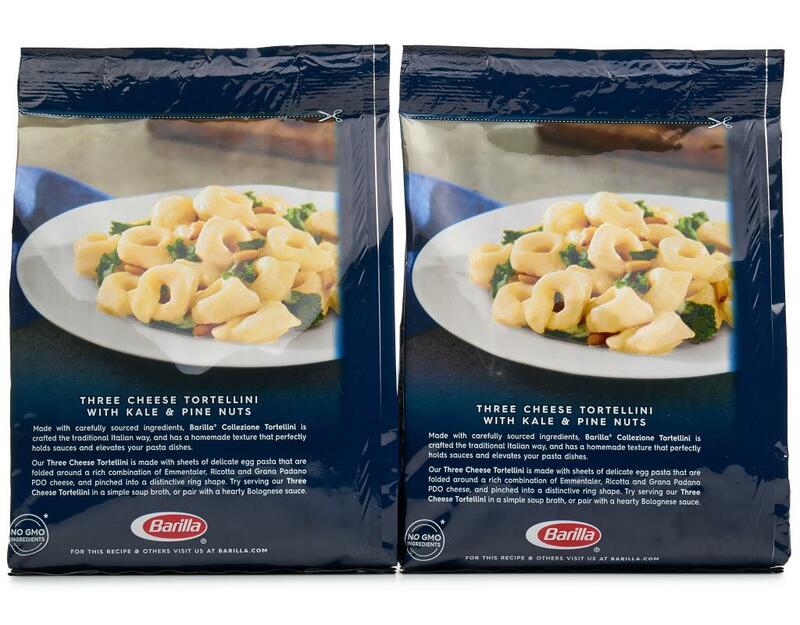 Barilla Collezione Tortellini has a homemade texture that perfectly holds sauces and elevates your pasta dishes. When these three distinctive flavors are combined, they create a delightful cheese tortellini that captures the best of Italian cuisine. 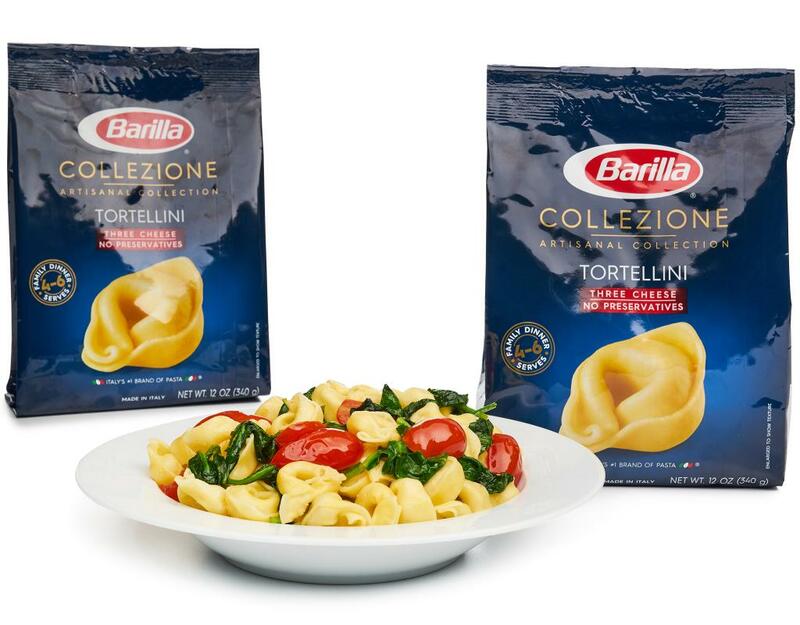 Barilla Three Cheese Tortellini is made with sheets of delicate egg pasta that are folded around a rich combination of Emmentaler, Ricotta and Grana Padano PDO Cheese, and pinched into a distinctive ring shape. 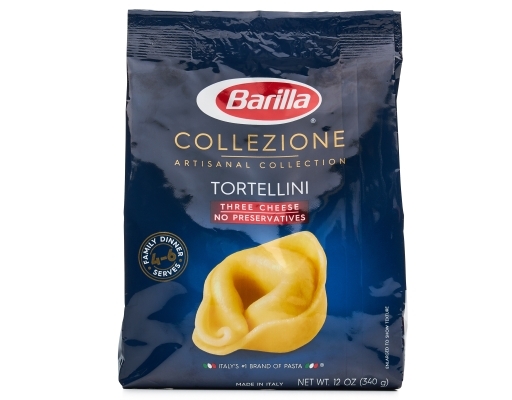 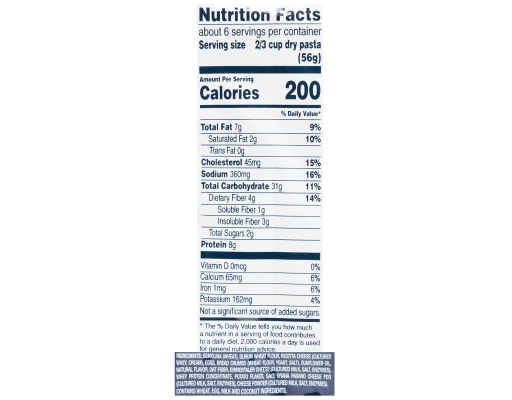 Try serving Three Cheese Tortellini in a simple soup broth, or pair with a hearty Bolognese sauce.